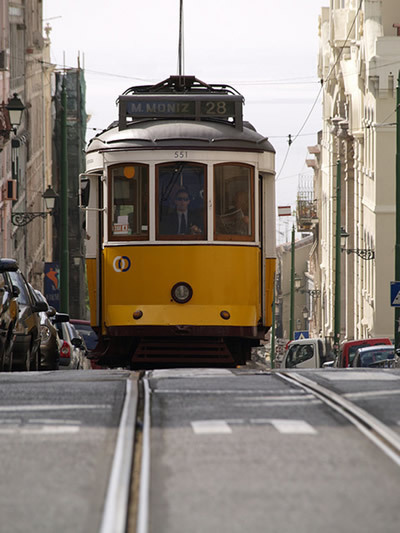 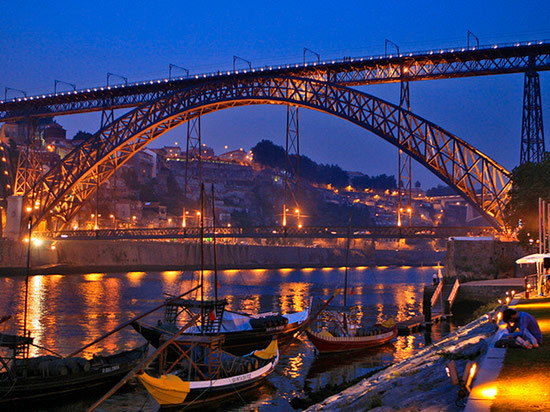 Portugal is a wonderful place for a romantic honeymoon. 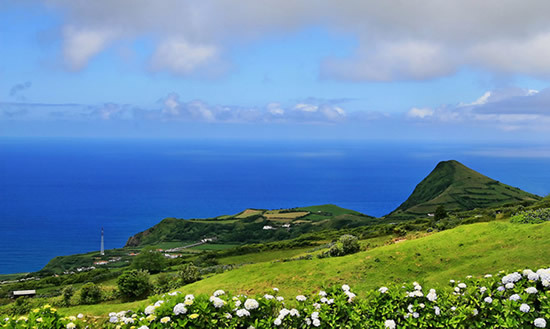 You may enjoy a perfect beach honeymoon or a rustic country one, or best of all: a bit of both. 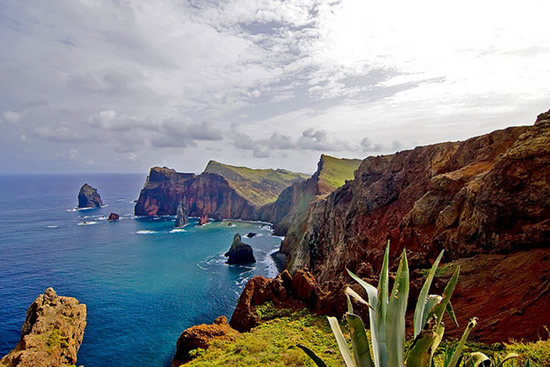 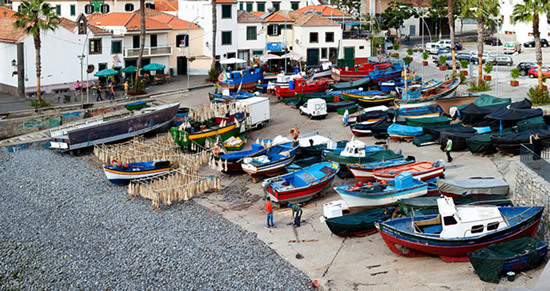 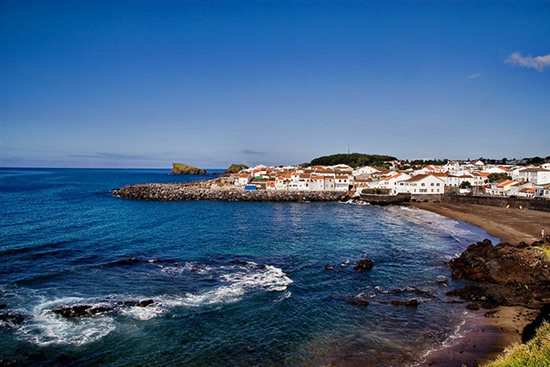 You can also enjoy a trip to the breathtaking landscapes and beaches of the Azores archipelago or Madeira Islands, located on the warm west coast. 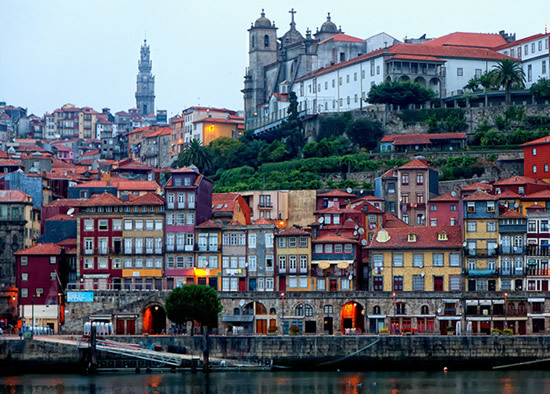 In Portugal, you'll find luxury hotels and hotels with fantastic spas everywhere from the city to the countryside, from the sunny seaside to the lovely interior; it’s just a question of preference. 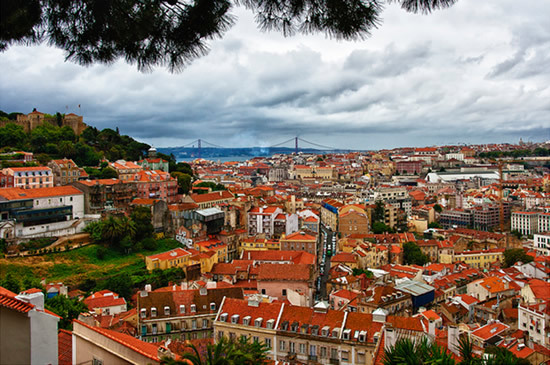 The wonderful Portugal weather provides a romantic getaway any time of the year. 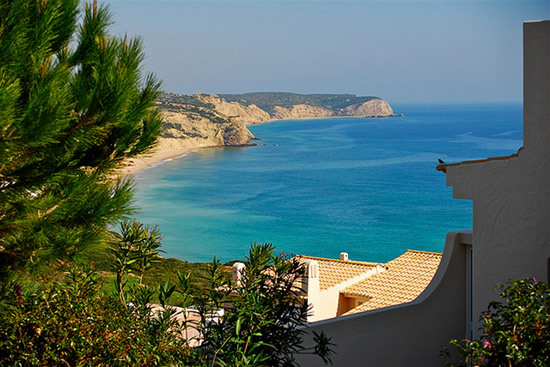 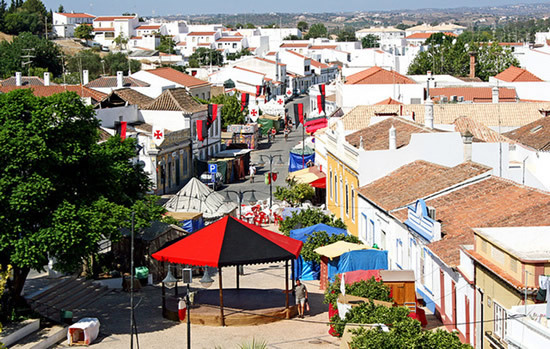 You can travel to the south warm Algarve in late winter and enjoy the magnificent beaches or you can visit the verdant North where the UNESCO historic cities are by the sea and marked by the beauty and history of time.